This Australia gold nugget is shaped like an American Eagle. 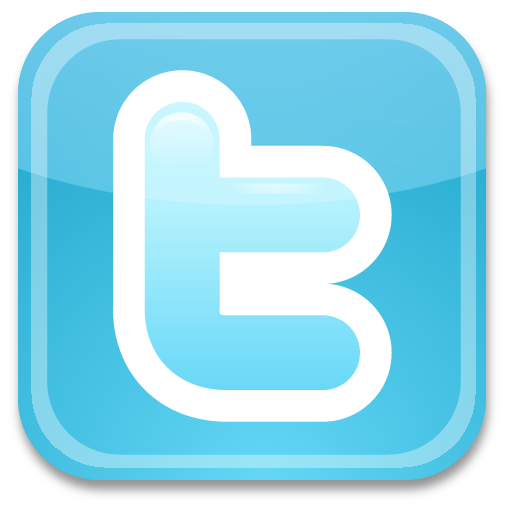 I have only seen a couple eagle shaped natural gold nuggets in my lifetime. 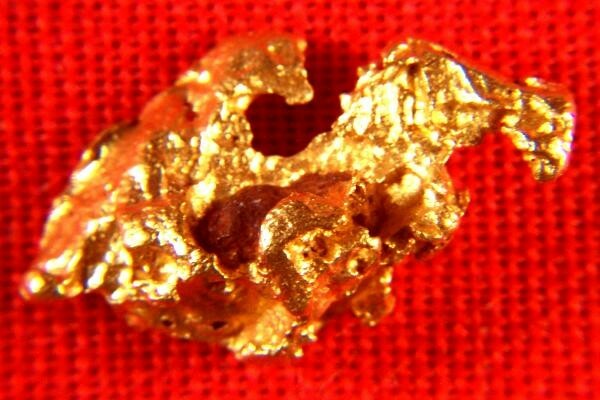 It is rare to find gold nuggets that are in such distinct shapes, especially shaped like an eagle. I have had to look through many thousands of gold nuggets to get the ones you see in this collection of special shape gold nuggets. 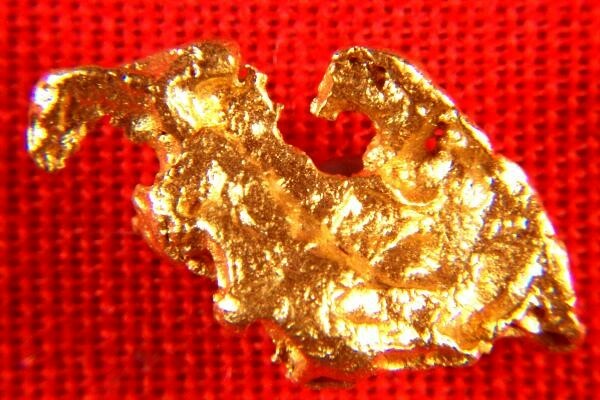 This rare gold nugget is 1/2" (13 mm) long and the weight is 15.1 Grains (0.98 Gram). It is a clean and gorgeous jewelry/investment grade gold nugget. Australian gold nuggets are known as some of the purest gold nuggets in the world at 92% to 98% pure (22 KT to 23 KT). It also comes with a certificate of authenticity.